Using Family Health History to Find "The End of Illness"
The Surgeon General's "My Family Health Portrait" -- a tool developed by 5AM and a team of collaborators -- was recently referenced in the the book "The End of Illness" by David B. Agus. Dr. Agus is professor of medicine and Engineering at USC Keck School of medicine. He is the founder of Oncology.com and served as attending physician and as head of the Laboratory of Tumor Biology at Memorial Sloan-Kettering Cancer Center. 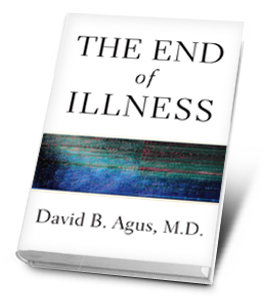 In "The End of Illness," Agus suggests that as a society we should change our view of health and wellness, and offers that we have been thinking about our bodies in an incorrect manner. 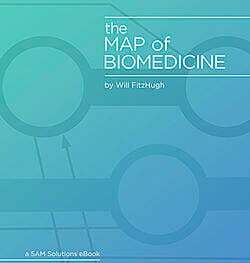 One interesting concept the author addresses is how certain diseases and conditions can be addressed through early detection and changes to habits and lifestyle. Essentially, we shouldn't focus on the late stage solution for a particular condition if it is possible to prevent the condition to begin with. Agus suggests natural behavioral "prescriptions" -- such as wearing a comfortable pair of shoes and eating lunch at the same time every day -- can improve one's health. He also explores the positive and negative consequences of different drugs and the statistics behind the change in death rates of particular conditions over the last few decades as certain drugs have been introduced to the market.